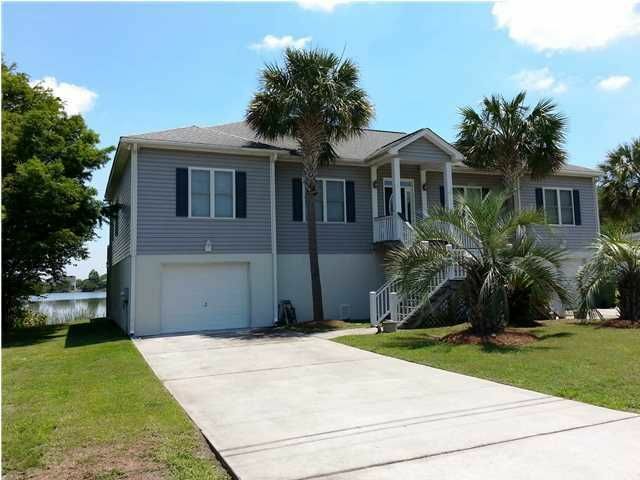 EarthWay Real Estate is pleased to announce that Jay Tracey just helped our neighbors in James Island Sell their Home! 1696 Tower Battery is a custom built, 4 bed 2.5 bath waterfront property located in the beautiful and historic Fort Lamar subdivision. This home features high ceilings, hardwood flooring, abundant custom cabinetry, stone counter tops and high impact safety glass windows. The eat-in kitchen as well as a formal dining room have tray ceilings and a sun room with amazing views. 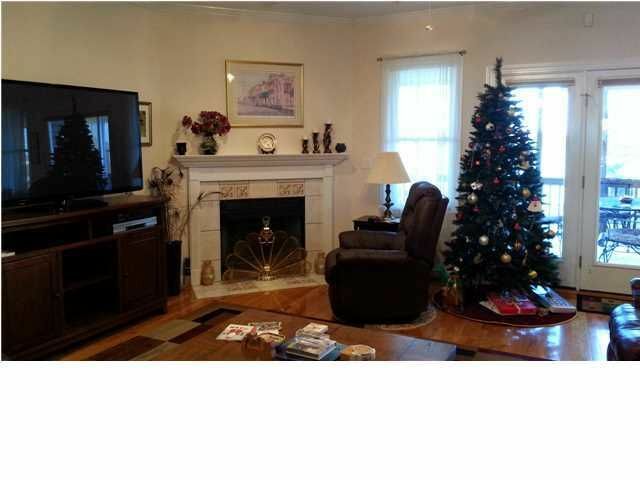 The living room has a beautiful gas fireplace and tons of room to enjoy time with your family. The master bed has a walk-in closet and it's own private bathroom. The master bedroom also has a private entrance. This elevated 2,500 sq. ft., one level home, has an added 600 sq. 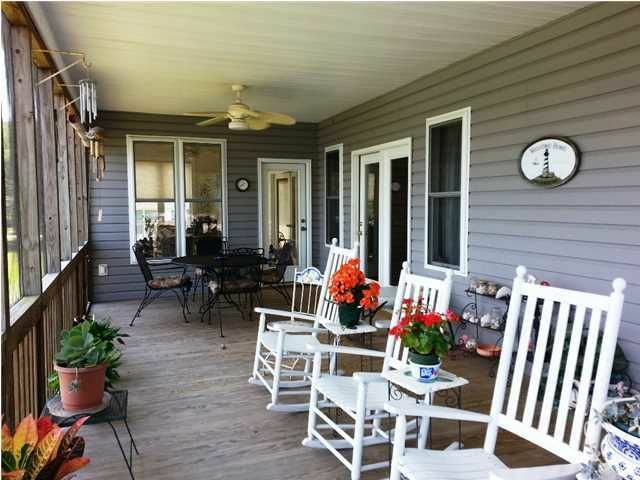 ft. in decks and patios including a screened in porch overlooking an 18-acre salt water tidal lake! Along with the property is a small fishing dock located right on the lake. This home also has nearly 2,500 additional square feet with 2 bays, 2-4 car and storage underneath the home. This home is only 2 minutes from Folly Beach and minutes from historic downtown Charleston. 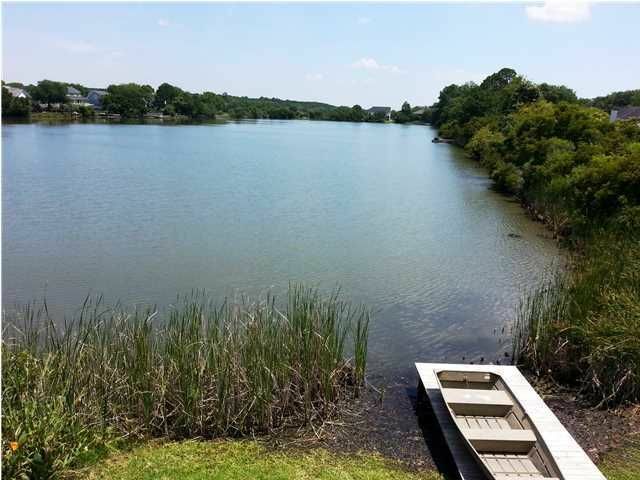 1696 Tower Battery is a beautiful home, located lake front in a beautiful neighborhood, close to the beach and downtown! What more could you ask for!